Little Black Dots - Leica SL, 280mm, f/9, 1/640s, ISO 400. 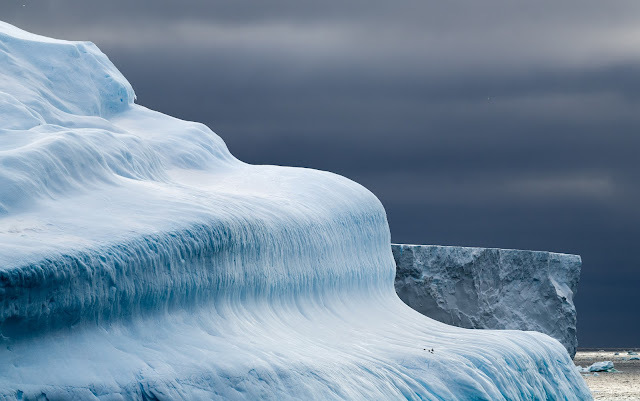 Those little black dots on the funky iceberg near the bottom are actually Penguins. Its amazing that they got up there!